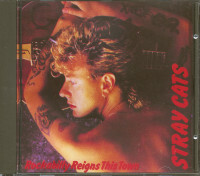 Neo Rockabilly is actually a British invention but the most popular band of its genre came from America: Stray Cats! 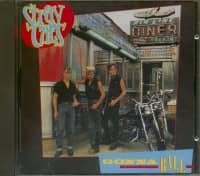 Influenced by the original 1950s heroes such as Gene Vincent and Eddie Cochran they soon mixed their sound with New Wave and even some Punk Rock elements. 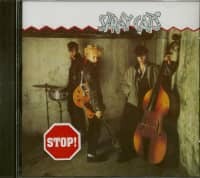 The band was founded in the summer of 1979 by Brian Setzer (vocal, guitar - now leading The Brian Setzer Orchestra), Slim Jim Phantom (drums – real name James McDonell) and Lee Rocker (upright bass – real name Leon Drucker) under the name 'Brian Setzer & The Tomcats. 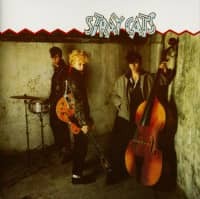 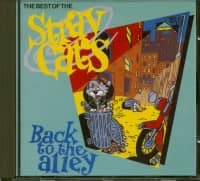 The band soon changed its name into 'Stray Cats' and strayed over to Great Britain in June 1980 due to the big European Rockabilly revival with its keystone in the UK and bands such as Matchbox, Polecats, Shakin' Stevens, Restless and many more. 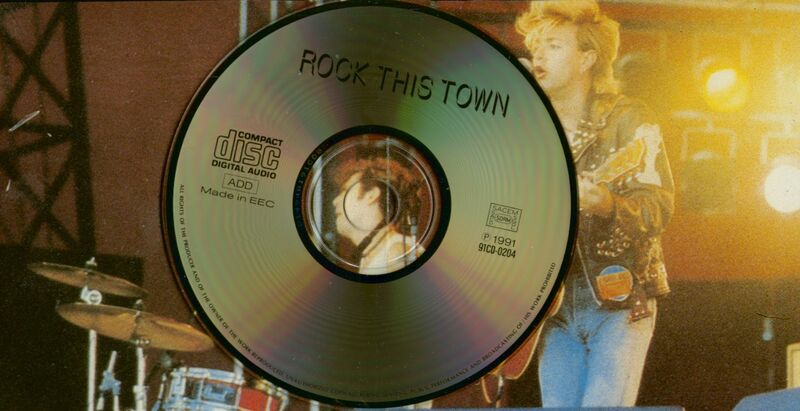 Some 45rpm singles and their legendary debut album were produced by the great Dave Edmunds and released by late 1980 and early 1981. 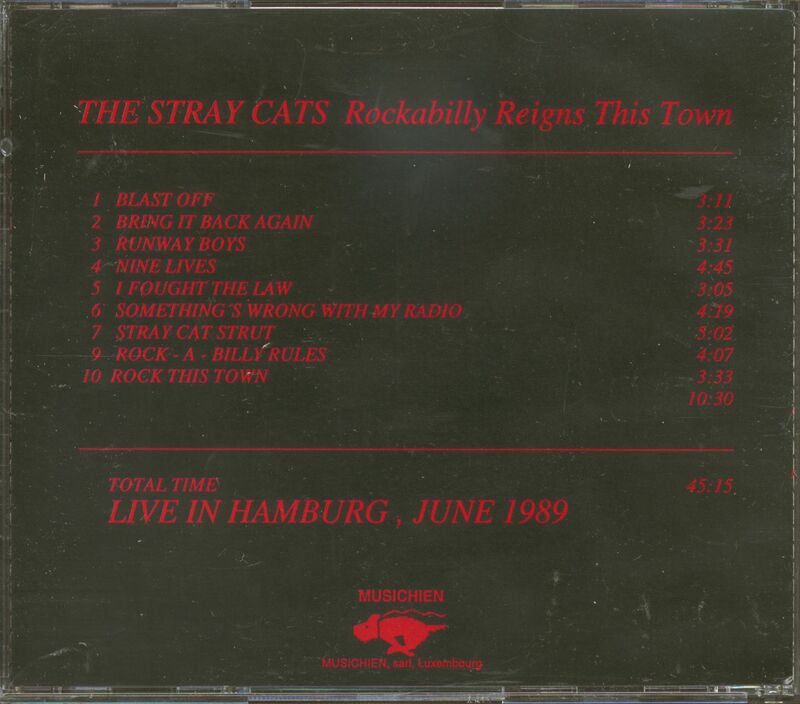 I was never that electrified from a sound (except for Elvis Presley – which is another story)! Customer evaluation for "Rockabilly Reigns This Town (CD)"